The University of Maine at Presque Isle will celebrate the 225th birthday of the signing of the U.S. Constitution on Monday, Sept. 17, from 2-3 p.m. with a special panel presentation that will examine our nation’s fundamental governing document from the perspective of a Political Scientist, a Historian, and a Superior Court Justice. The Honorable E. Allen Hunter, who presides over the Aroostook County Courthouse, will be joined by UMPI faculty members Dr. John Zaborney, Professor of History, and Dr. Brent Andersen, Political Science Lecturer, for the panel discussion, which is free and open to the public. Students, faculty, staff, and community members are invited to observe Constitution Day by gathering in the University’s Campus Center for the special event, titled The U.S. Constitution: From Its Creation to Modern-Day Interpretation and Application. During the presentation, all three panelists will discuss the U.S. Constitution through the lens of their research and professional work. Justice Hunter will share his observations, as a practitioner, on the role the Constitution plays in today’s court proceedings. “I get to see the Constitution in action on a regular basis and will attempt to describe some of those observations from my particular vantage point,” Justice Hunter said. All three panelists are looking forward to delving further into these issues during the Sept. 17 presentation. 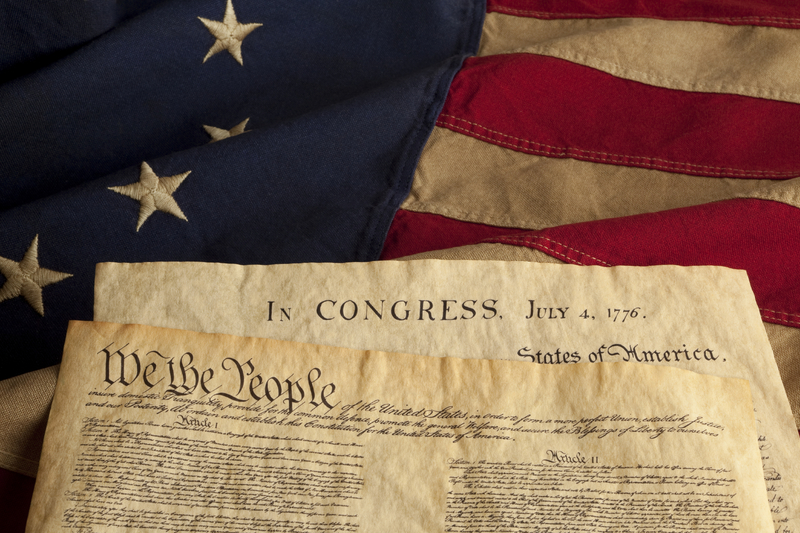 Congress designated September 17 as Constitution Day – a national celebration of our country’s founding document – to commemorate the Sept. 17, 1787, signing of the Constitution. In 2004, Congress passed a spending bill that included a provision requiring every school and college that receives federal money to teach about the Constitution on Sept. 17, with a grace period should that day fall on a weekend or conflict with established schedules. 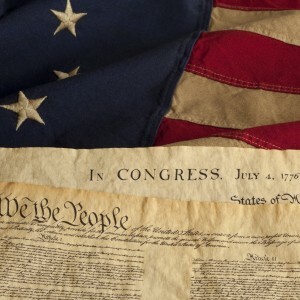 In past years, the University has marked Constitution Day by holding Living History presentations and discussions on topics such as contemporary issues connected with the First Amendment. In addition to the panel presentation, the University encourages the entire campus and community to take time Sept. 17 to learn something new about the U.S. Constitution. The University has installed a display on the first floor of the Library featuring information about the Constitution. As well, anyone logging onto the University’s homepage can click on the Constitution Day slide, which will lead them to an interactive version of the Constitution at http://ratify.constitutioncenter.org/constitution/index_no_flash.php. The Constitution Day panel presentation is a free event and the public is invited to attend. Miniature versions of the U.S. Constitution will be distributed during the event. For more information, call 768-9452.